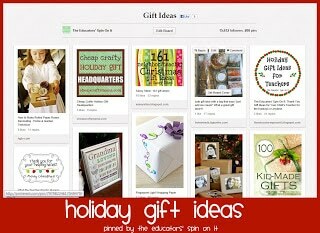 Here at The Educators’ Spin On It we love searching the Internet for sources for you and your children. 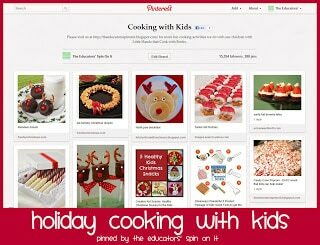 We spend MANY hours on Pinterest and on the top blogs and websites dedicated to children to find just the right activities for your child. We’d like to think that we’re saving you time online so that you can spend more time with your children off line and to create childhood memories together. 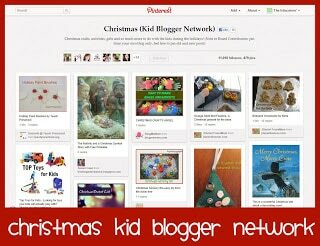 We’re pinning with a mom’s point of view an Early Childhood Educator’s view and a Reading Specialist’s view. It’s the best of both worlds a Mom and a Teacher! Here’s the best part, we’ve collect the Top Holiday Pinterest Boards for you. We invite you to check them out and follow along. In just one short week we’ll have our children at home with us over the holiday break and will be looking for activities and last minute handmade gift ideas. You’ve found the spot where the best of the best is found each day for the holiday season and truthfully year long activities too! 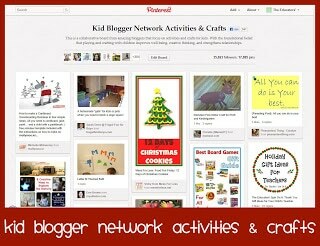 Blogs with over 200 Featured PagesThe next stop is to the Kid Blogger Network Board with over 200 Pinners. Sometimes things are just better in numbers. Here’s some of our favorite Collaborative Boards we like to follow. 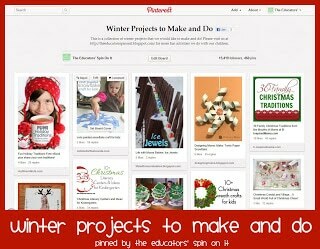 If you’re like many of us who use Pinterest, we were excited when we saw their 30 Days of Pinspiration. 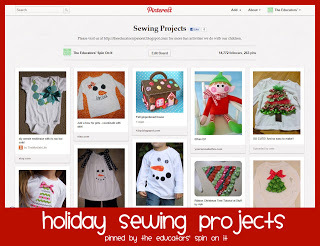 We wondered who they had selected and what treasures they have discovered for inspiration online for this holiday season. The Internet is a very large wealth of information and creativeness and it’s nice for one spot to collect the best of ideas that inspired us. 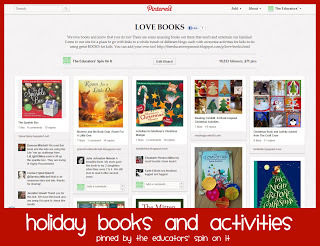 We were excited when the included Parents Magazine and Babble and were waiting for more holiday resources for Kids. 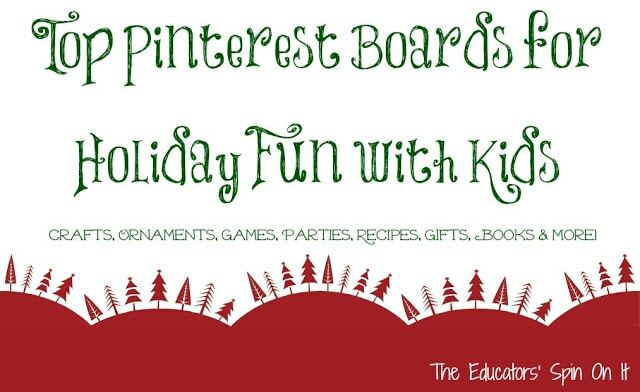 However now after 17 days I’m still waiting to see activities that inspire me with my children this holiday season. 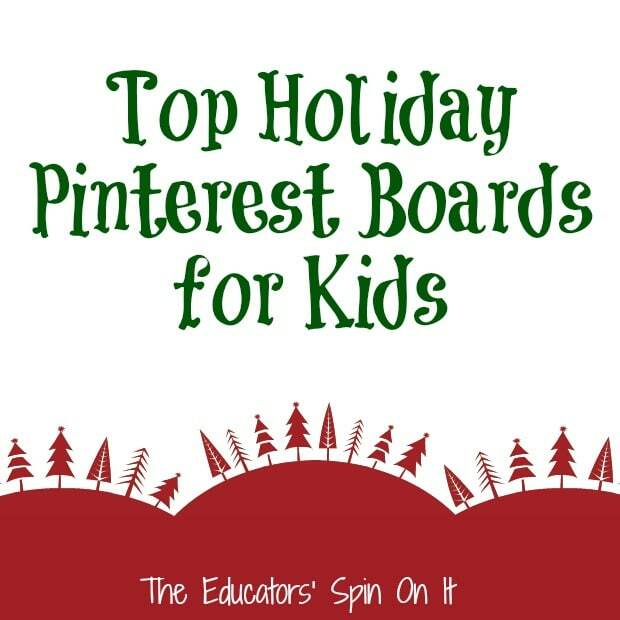 Hopefully in the next few weeks they will share more of Pinterest’s pick that focus on Children, until then we encourage you to Follow Us on Pinterest as we search for the best for your children. 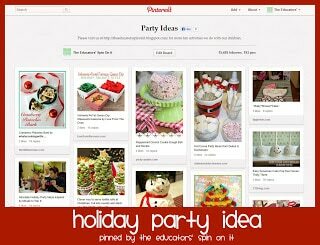 What is your favorite Holiday Pinterest Board to follow? 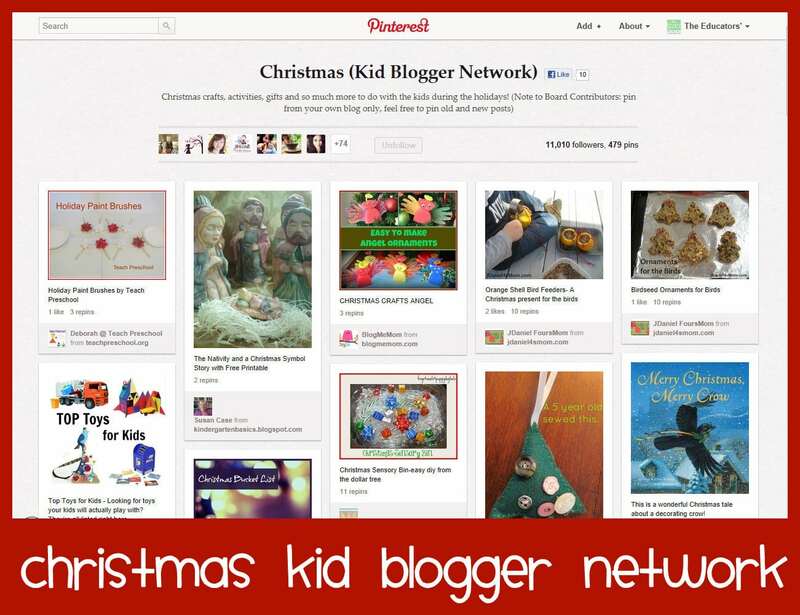 Thank you so much for including our Christmas Board – wanted to pop by and wish you a Merry Christmas as well enjoy the festive season. 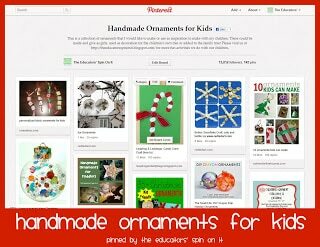 Thanks Cerys, I can't wait for my daughter to be home from school so we can get started on some fun holiday craft and gifts together. Merry Christmas to you and your children! Thanks Deb for sharing! You know you are one of favorite go to Boards when we're looking for ideas! Keep up the awesome work! Merry Christmas to you and your family!